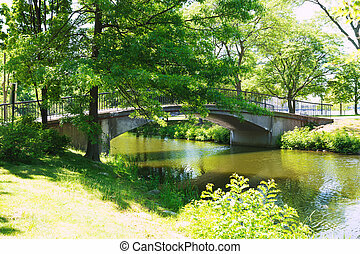 Bridge in the charles river esplanade in boston, usa. 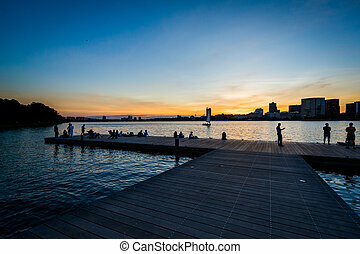 Dock at sunset at the Charles River Esplanade, in Boston, Massachusetts. 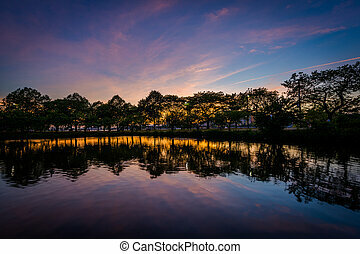 Sunset at the Charles River Esplanade, in Beacon Hill, Boston, Massachusetts. 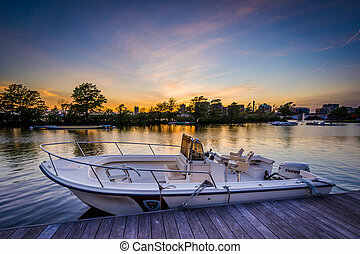 Boat and dock at sunset at the Charles River Esplanade, in Boston, Massachusetts. 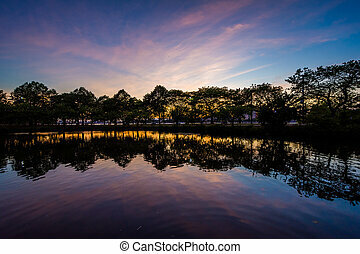 The Storrow Lagoon at sunset at the Charles River Esplanade, in Boston, Massachusetts. 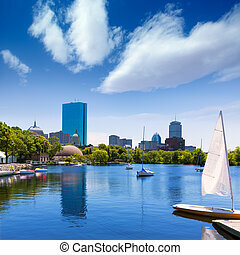 Boston, Massachusetts (USA). 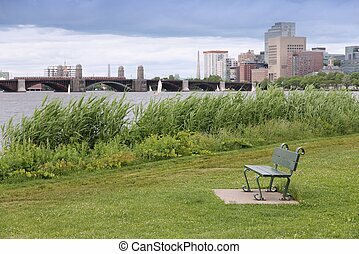 Charles River esplanade park bench. 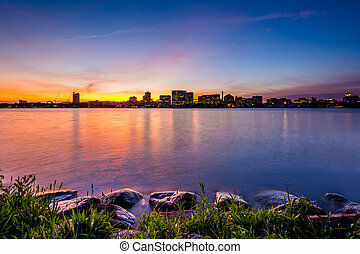 Sunset over the Charles River at the Esplanade in Boston, Massachusetts. 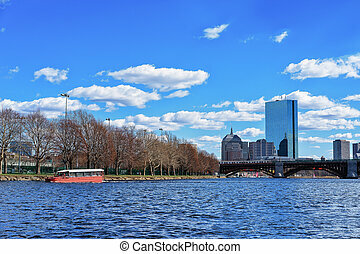 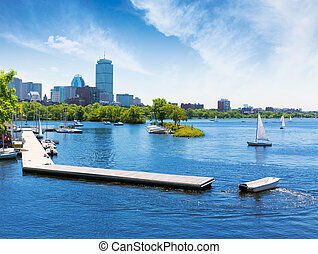 Ferry at Charles River in Boston, Massachusetts, the USA. 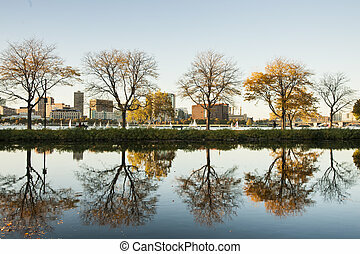 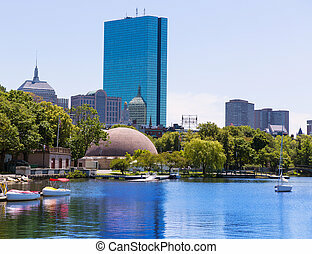 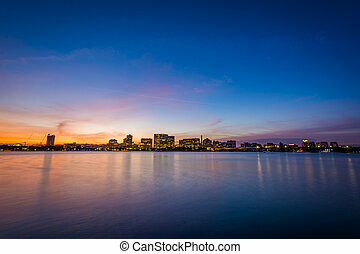 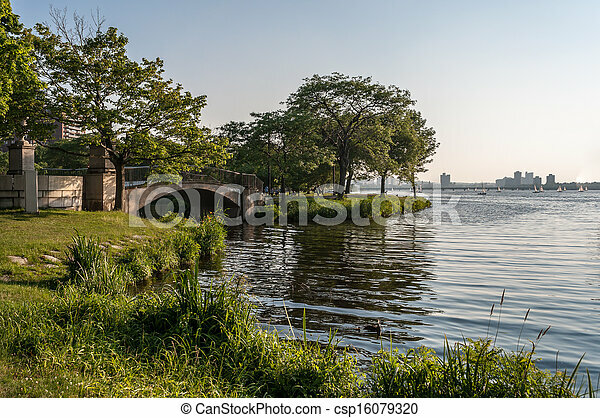 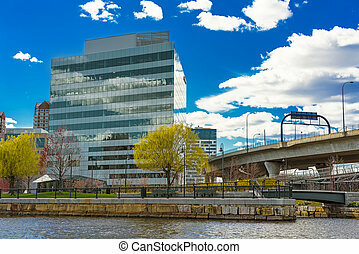 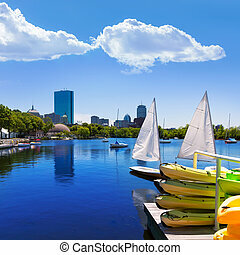 Modern Buildings in North Point Park and Charles River in Cambridge, Massachusetts, the USA.